BTI partners, associated with Westshore Marina Districts Marina Pointe, announced Wednesday, January 16th, their very first partnership and first retail commitment with Galati Yacht Sales. Marina Pointe is a beautiful new master-planned community with a location in the heart of Tampa. With sights overlooking Tampa Bay and a brand new 150-slip deep-water marina. The $10 million state-of-the-art marina expects to feature concierge boat services, wide floating docks, full-time dock master, dock bar, water taxi, kayak launch, boat rentals and more. “As the only new, yacht harbor residential community, Marina Pointe is seeing very strong demand for boat slips. 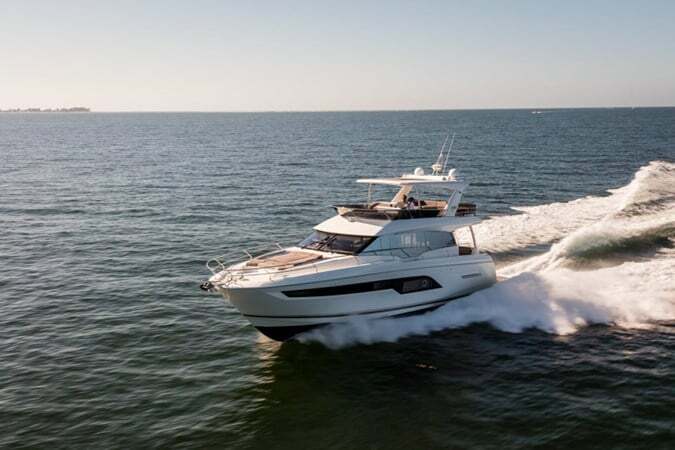 Our ideal southwest Tampa location perfectly suits the boating lifestyle with convenient direct deep-water access to St. Pete and the Gulf, as well as boat services, boat-up restaurants and shopping just steps from the residences,” said Director of Development for BTI Beck Daniel. Galati Yacht Sales regional showroom will relocate to a 3,000 square foot storefront office. Located on the first floor in Marina Point’s first tower. The tower not only overlooks the beautiful water of Tampa Bay but will include 17 floors and 113 residence condominiums. The first tower offered over 10,000 square feet for lease. 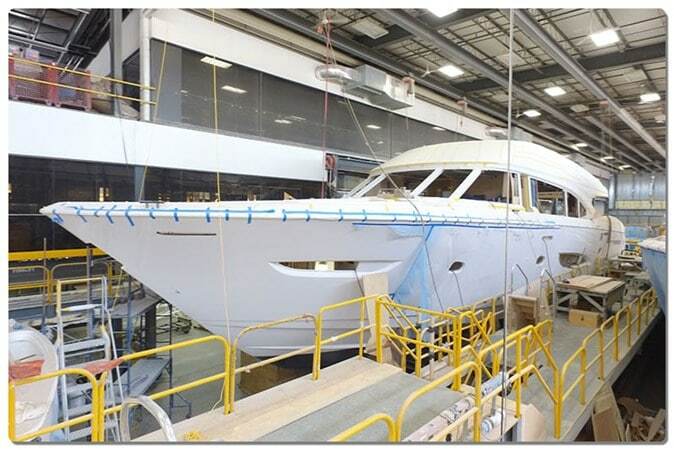 Galati Yachts will be the very first tenant to occupy partial space. 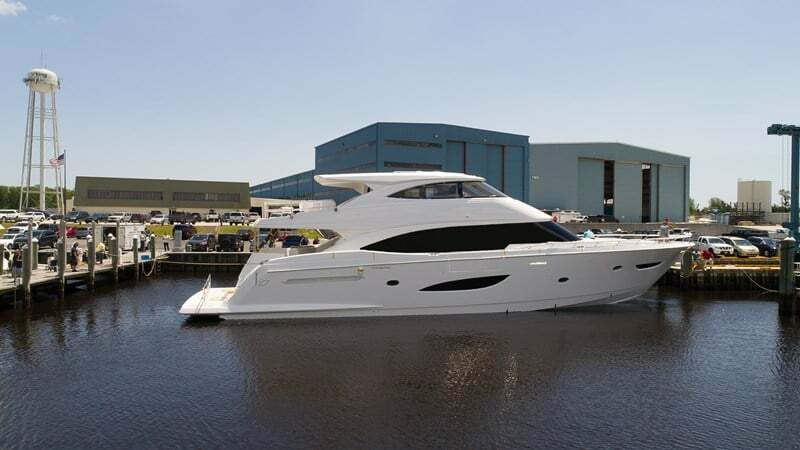 At the new Marina Pointe location, Galati Yachts will present an assortment of first-class brand yachts. Including Viking, Princess, Prestige, Cruisers, and Maritimo. Not to mention an exclusive presentation of worldwide brokerage offerings. Including office displays and vessels in the marina across the way. “Galati Yacht Sales is very proud to be chosen as the exclusive partner with such an incredible residential developer as BTI. We continue to promote the vision to offer a unique water-focused lifestyle. It is a perfect match for our luxury market and an ideal location to showcase our high-end yacht selections. 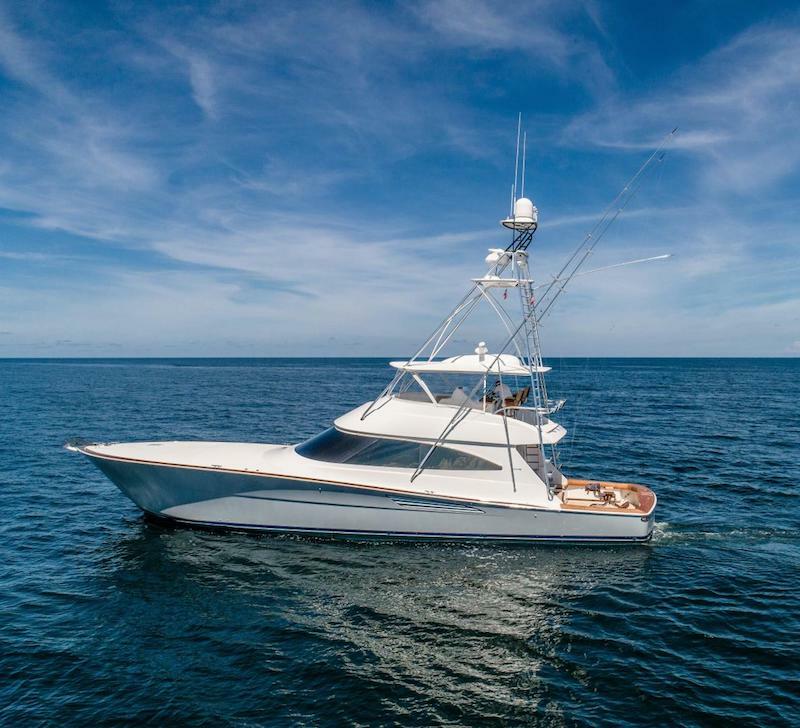 The yacht market is strong, and we look forward to expanding our business at Marina Pointe,” explained Galati Yacht Sales Executive Vice President Darren Plymale.